Yesterday we demoed at Magenic, one of our sponsors. 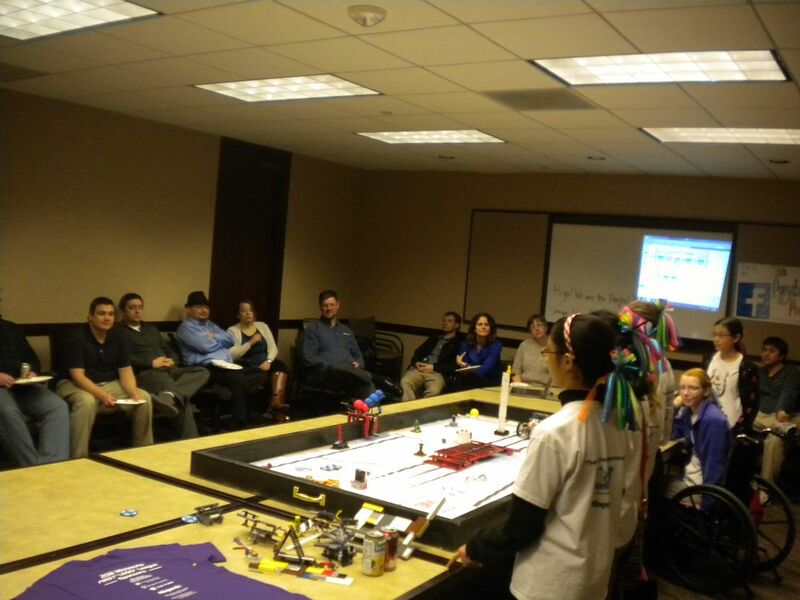 We showed them our robot, our missions, and our programs. We toured the building, had doughnuts, and got to know the people who sponsored us. It was really fun and we hope they enjoyed it. I wish to do it again. Thank You, Magenic.